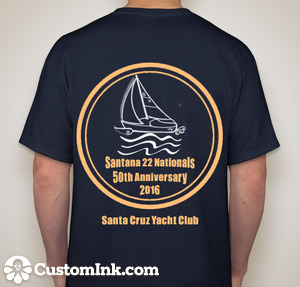 2016 Santana 22 National Championship Last year was the 50th anniversary of the design. This year will be our 50th National Championship Regatta. 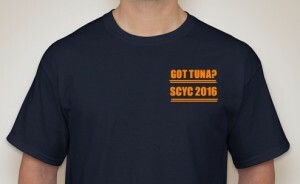 Calling all Tunas!! !